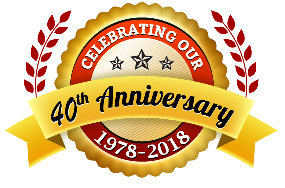 Our History at Tri-Steel Corp.
Tri-Steel Corp. has been proud to serve our customers for over 40 years, beginning in a small warehouse out of Westville, New Jersey in 1978. We were founded by John William Haines Jr., with an idea to sell our products based on quality service at competitive pricing. Our warehouse was no larger than five thousand square feet, and we only produced cut-to-length from a small inventory of angles, and channels. 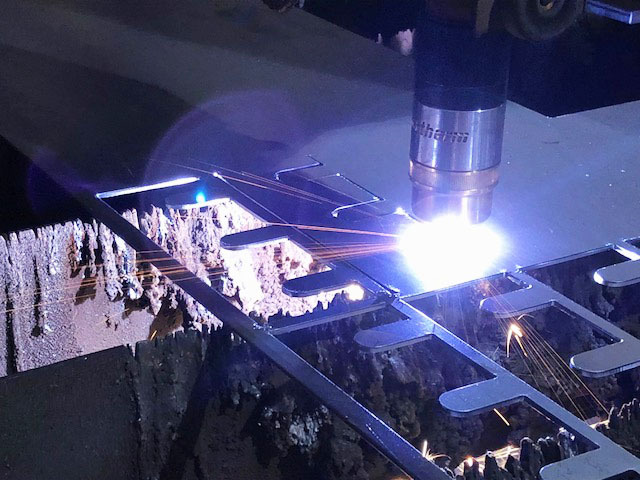 Tri-Steel has continued to grow along with our customers. 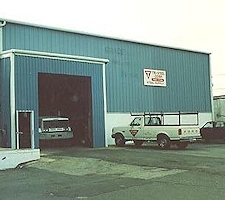 In 1996, we expanded into our current warehouse in Mickleton, New Jersey exceeding thirty thousand square feet. The expansion allowed us to improve our processing services, and inventory to develop a stronger Tri-Steel. 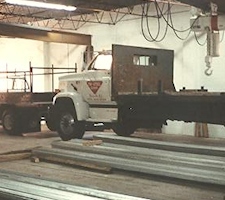 This expansion was not minor, as we increased our inventory from just angles and channels to tubing, plates, beams, pipes, galvanized, etc… Bringing in new materials was a huge step that had allowed us to initiate new processes such as shearing, burning, and drilling to specialize our customer services. 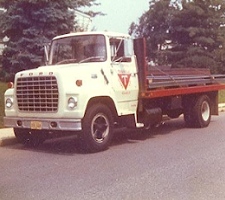 Over the years we have grown our services and inventory to become a more versatile Tri-Steel Corp., but our core policies have not changed. Still today we strive to provide the highest quality service at the most competitive prices to ensure complete satisfaction to our customers.